Big ideas don't happen in a vacuum. Strong communities aren't built without participation. Transformative learning isn't limited to academic lessons. Student Affairs intentionally creates environments where relationships flourish, diverse ideas converge, and people discover a purpose greater than themselves. Student Affairs exists to sustain a culture of learning, reflecting the profound opportunities inherent for students at Virginia Tech. We are committed to providing transformative experiential learning, to access and success, and to service and leadership in the spirit of Ut Prosim (That I May Serve). 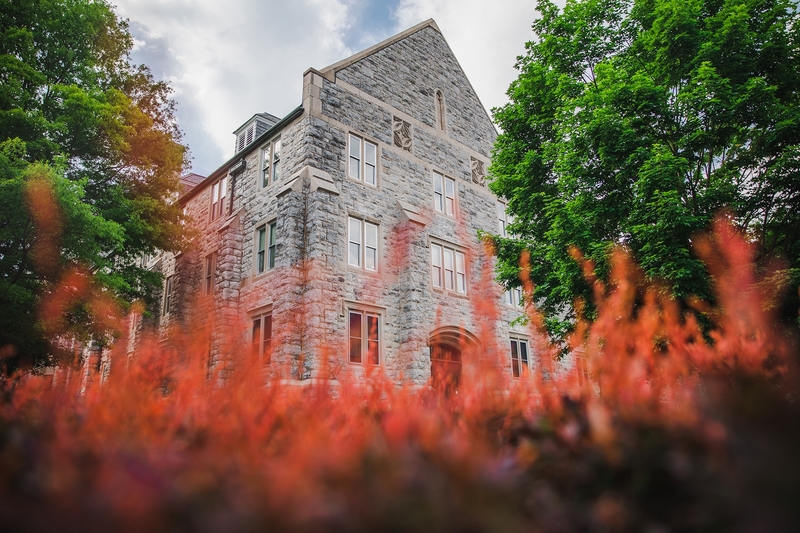 On April 16, 2019, the Virginia Tech Police Department received a report of sexual assault which occurred in an unspecified residential facility on the campus of Virginia Tech. Drill, or marching, is a military tradition. Virginia Tech cadets learn drill as soon as they arrive on campus for New Cadet Week, and they continue to hone their skills throughout their cadet careers.